Belinda Albo, Founder & Principal Designer, BA BID, ARIDO 34873 launched her interior design business in the early 90's and has experience in both residential and commercial design. She holds an honours degree in Interior Design from the University of Manitoba's Faculty of Architecture. Belinda's design philosophy is polished simplicity with a touch of drama. Her motto is "make fewer bigger statements". Her favourite interior design elements are quality artwork for walls, decorating with books, and always adding black for a touch of glamour. 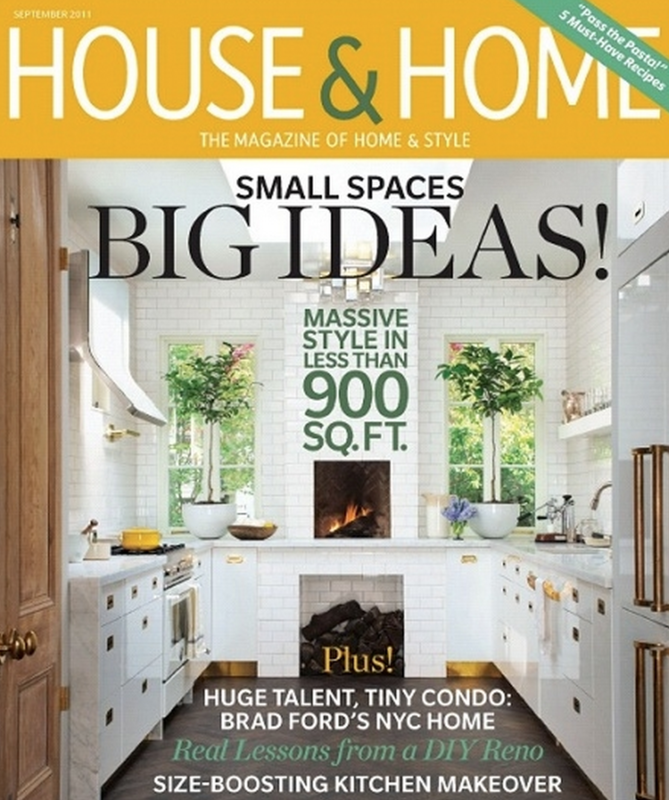 We were hand-picked by one of Houzz's writers to be featured in an editorial idea-book on the homepage of Houzz! Check out idea #6, Mirrored Scene! Our profile was voted most popular by the Houzz community in 2013, 2014, 2015 & 2016.